Search results for HOMES under $250,000. "Great metroplex location, near Tollway, 635 and 75. 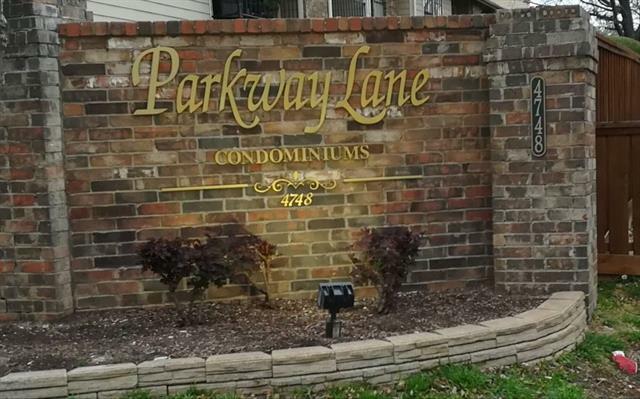 This condo is located in the back of the complex and is quiet, no one is living above you. 1 year old flooring and window treatments . Granite counters in kitchen. Balcony is shaded by beautiful mature trees and Double French doors allows condo to have wonderful natural light. Large bathroom and walk in closet in bedroom. 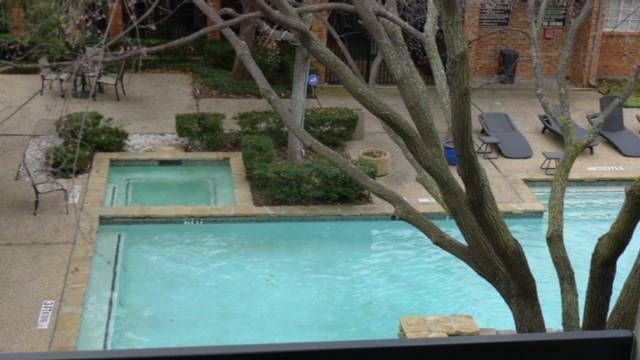 Complex offers pool, gated parking, water and trash. Buyer responsible for verifying schools and room sizes." 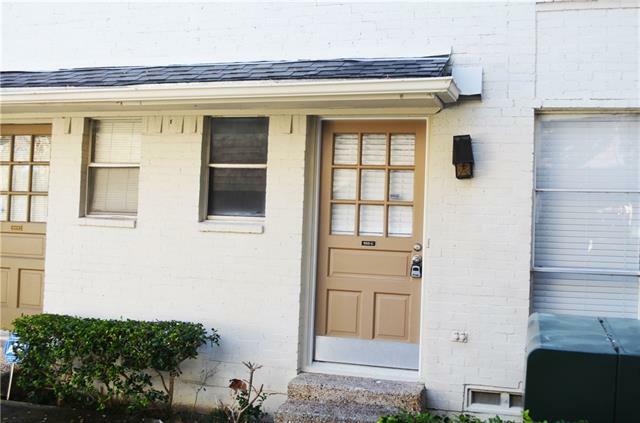 "Cozy 2 bedroom, 2 story condo located in Richardson N of 635 & 75. 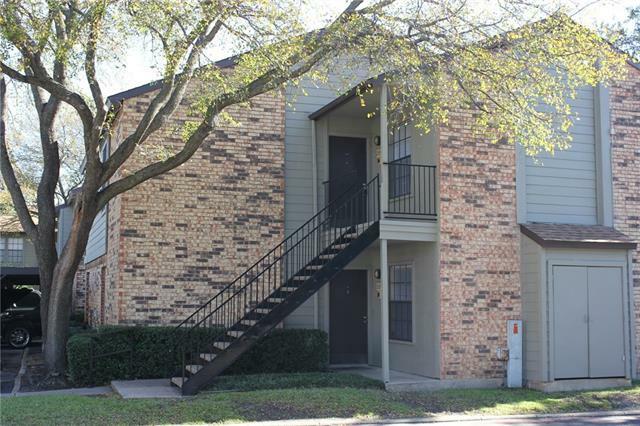 Conveniently close to many shopping centers, Studio Movie & Grill, eateries. About 20 steps to bus stop for all 3 schools (MST, Richardson West, RHS). Fridge, washer & dryer included. Couple years old are washer, dryer, dishwasher, granite countertops, & fence. HOA just changed roof and gutter." 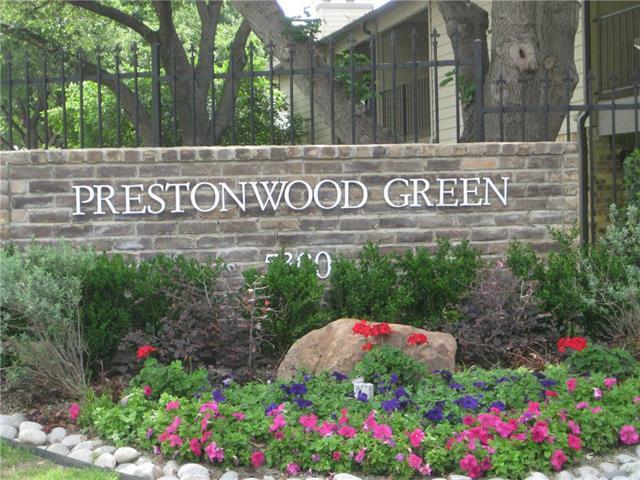 "Cozy one bed, second floor condo in Prestonwood Country Club. Spacious living boast lots of natural light, galley kitchen offers updated appliances with gas stove, built in microwave and refrigerator. Master suite with walk in closet, new bathroom vanity and large shower. Recent updates include, new carpet and fresh neutral paint. HOA includes ALL utilities and maintenance of the HVAC system. Monthly HOA dues vary based on utility usage. Community is approved for FHA & VA."
"LOCATION, LOCATION, LOCATION! 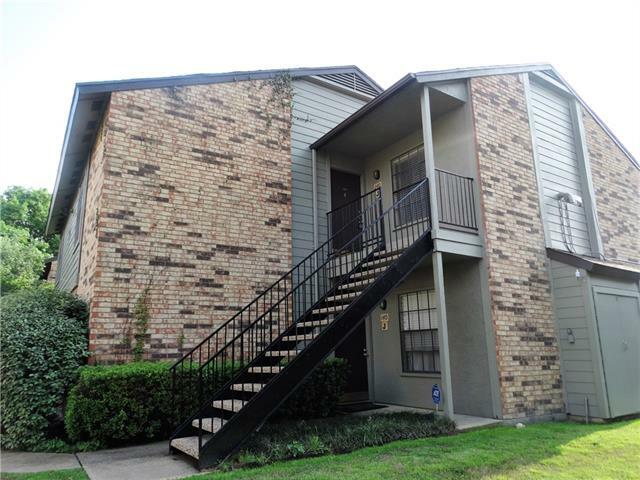 This condo is located near the North Dallas Tollway and Frankford Road. 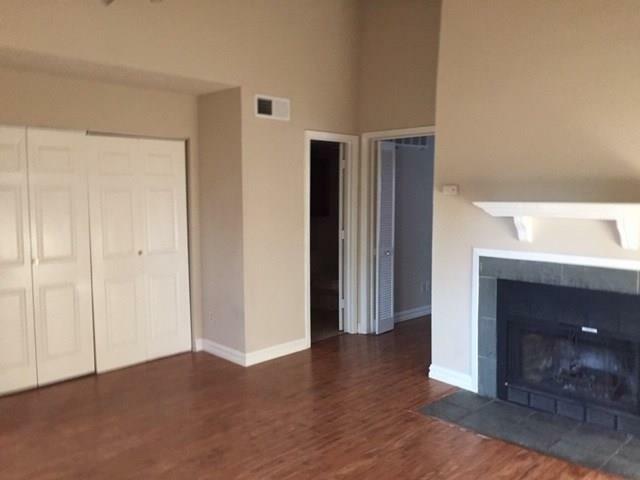 Within walking distance to Albertsons, Starbucks and restaurants, retail outlets, and banks. This condo has an assigned carport space, a club house, and swimming pool. HOA fees cover both cold and hot water, sewer, trash, and common ground maintenance. Electricity is individually metered. This unit is an upstairs end unit ! Patios both in the front and back. Great privacy ! School is PISD !" "New Windows! New Appliances! Adorable Updated One Bed-One Bath on 2nd Floor. Sweet Condo is ready for move in. 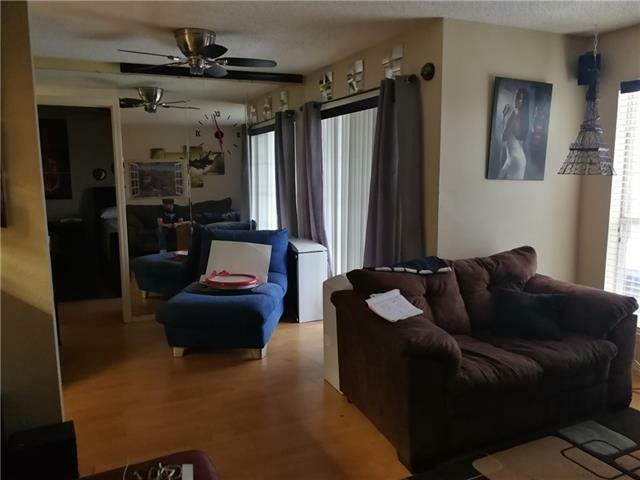 New light gray tile flooring installed, fresh paint throughout, ship lap dining nook, new cabinet hardware and new door hardware, new ceiling fans and bathroom vanity. Living and Bedroom have white brick walls. Stunning! Refrigerator, dishwasher, gas range and microwave included. Awesome balcony with sliding doors and iron work overlooking back of property. Gas fireplace in living room." 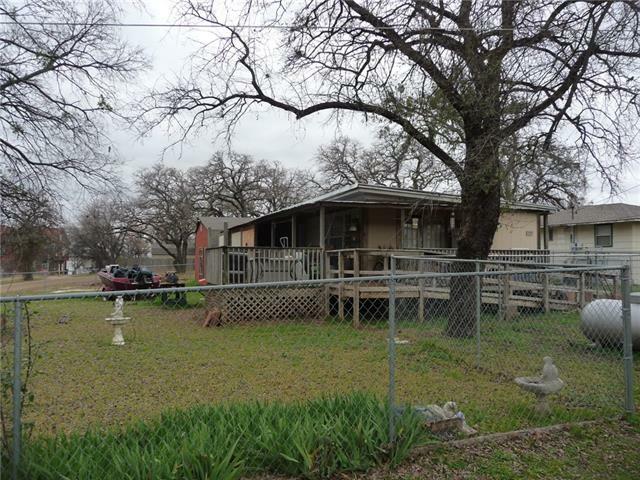 "Great investment property in Collin County. Tenant occupied until end of January 2020. Parking spot #249. Showing with accepted contract." "Lake house with view of the lake. Needs work. 2 bedroom, 1 bath, Large porch area! Huge storage shed! New cabinets! New flooring! Owners were fixing up but had to stop so there is more to do but looking good! Great price! Home is on a double lot!" "Investor special! 4 bed 2 bath home in Little Elm. This home is ready for your touches and fix up! The opportunity in this area is huge and you won't want to miss it!" "Cute & Affordable Efficiency condo with storage and assigned parking. Perfect for the person who is tired of paying for a hotel while working in Dallas or someone who just wants to be an owner in a small space. Fully equipped with appliances & stackable washer and dryer. 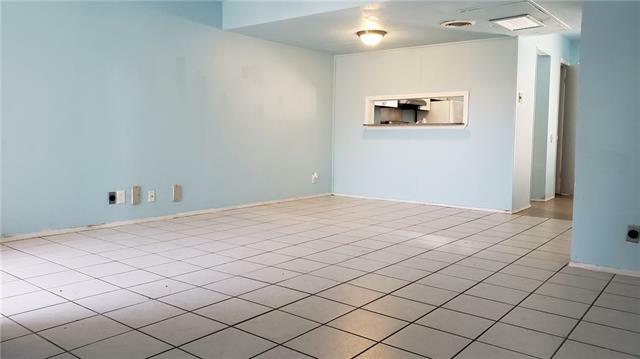 Also features tile floors through out and a small patio off living area that can be accessed through French doors. Gated complex with covered parking; near Pool and has extra seating in the gorgeous courtyard. Walk to Addiso"
"Perfect Location! This is at the center of everything! Easy access to all the shopping centers and downtown office area. Less than a 15 minute drive to UTD. It can be a great starter home or an investment. Updated flooring, kitchen, & appliances. Almost everything is new, and is ready for you to move in. Great first floor unit! Overlooking tennis courts. Living area has a fireplace. HOA also includes water, trash, and sewer." 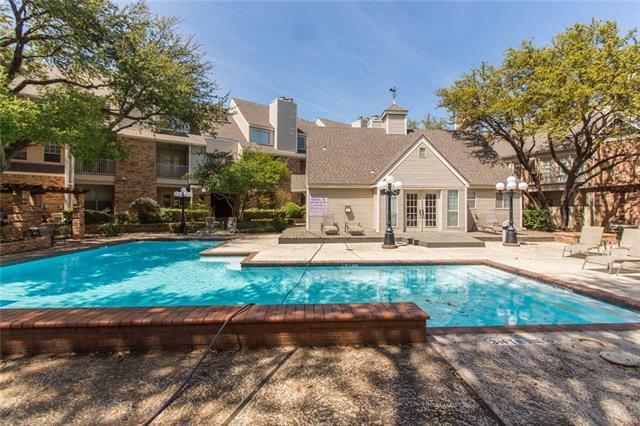 "Premium main level corner unit in highly sought after gated condominium complex in the heart of Dallas offering convenient access to Dallas North Tollway & George Bush Turnpike. Appreciate an allergy friendly home with no carpet. Rich wood look floors and ceramic tile throughout. The kitchen showcases granite counters and crisp white appliances. Living room with sliding glass doors to very private fenced in patio area with a storage closet. Bedroom with walk-in closet. Dining area can accommodat"
"Super cute 2nd floor end unit condo! Gated complex near Tollway and Keller Springs! Laminate and tile floors. Small bar between living and kitchen serves as great eating space! Great custom closet in master! Balcony off kitchen overlooks tennis courts! Stack washer and dryer unit inside unit! One assigned covered parking space!" 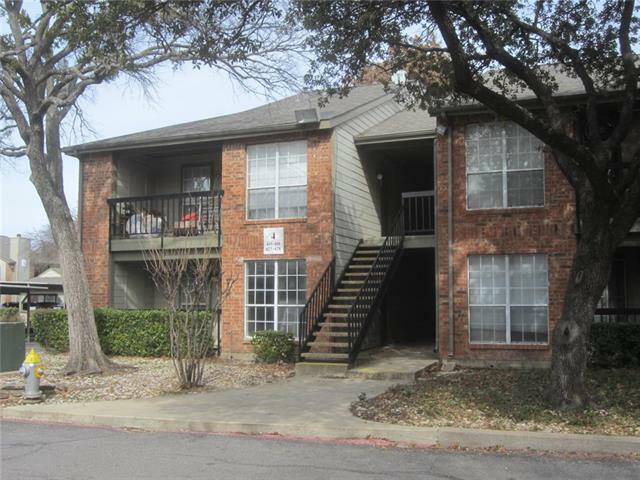 "Beautiful one bedroom apartment located in great location of north Dallas in gated community with cover parking spot , pool and tennis court . Light and open with balcony , wood flooring , natural paint . Close to shopping , Dallas tollway , Addison and restaurants ." "Great location!. Beautiful secluded gated community . 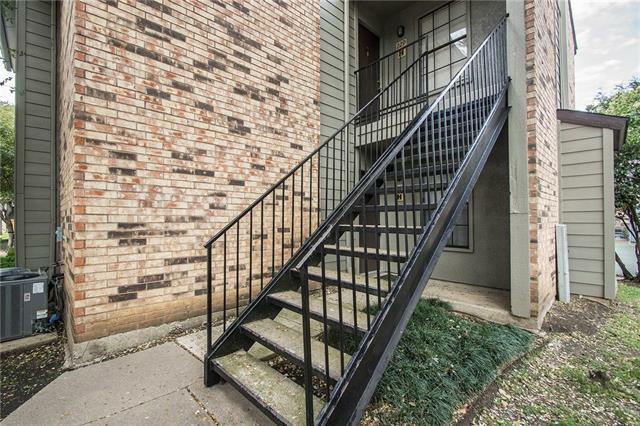 One bedroom, one bathroom condo located just minutes from Dallas North Tollway and George Bush. New appliances, new granite counter top and back splash, neutral paint. Storage. Covered patio has view of community tennis court. One covered parking spot included. Washer and dryer stay. 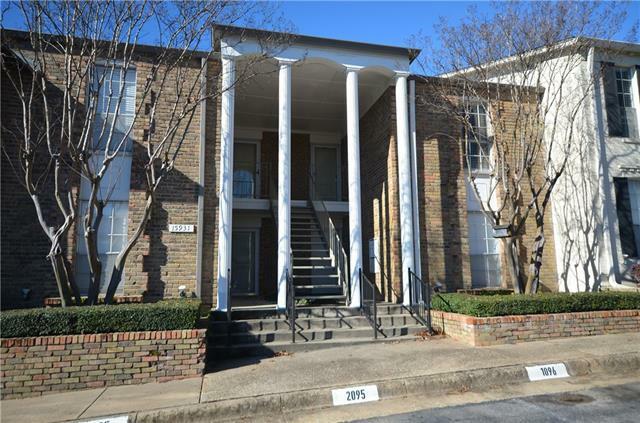 Close to shopping, Addison and restaurants"
"Beautiful TWO story condo is move in ready! Family home with 2 Bedrooms, with great closet space, One and Half Brand New baths, and big living area and open kitchen. One Assigned Covered parking space. Hard Wood floors in Living , Ceramic Tiles in Kitchen and bathrooms, and Brand New Carpet in all Bedrooms, plus Fresh Paint. All new Stainless Steel appliances, and Wood Blinds all around the house. Beautiful Quartz Counter Tops and cabinets in the kitchen. This one is clean and immaculate insid"
"Adorable corner condo in great location! This is a well maintained, secure gated community. Tennis courts and pool on property! Updated flooring, stainless appliances, countertops & paint. Spacious living area and bedroom. Upstairs unit with balcony. Storage closet off patio. Close to shopping and highways!" "Nicely updated one bedroom one bath condo on the third floor with all appliances and furniture. Plano ISD. Covered parking #159. Low HOA due. Convenient to shopping and tollways. Ready for immediate move-in." "Good investment property. Low HOA and nicely upgrade. Corian Countertop , SS appliance, new water heater, Stone fireplace. Tenant occupant the property month to month lease for $780 per month." 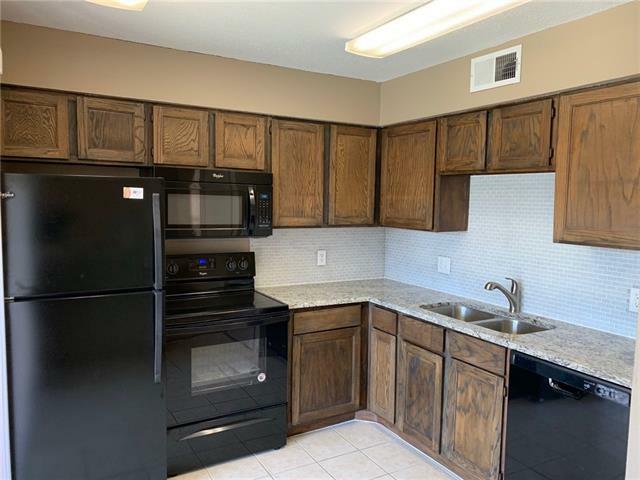 "First Floor Condo featuring 2bed, 2bath, granite countertops with breakfast bar, tiled throughout the whole house, walk in closets and many more amenities. Great location, easy access to 75, 635. Right in the center of Richardson with many good schools. A few minutes to UTD. Walk in distance to Walmart, Microcenter, movie theater, and many restaurants. Make an appointment to tour this beautiful condo today." "Hot location in Addison & far north Dallas area - Priced to Sell, too. 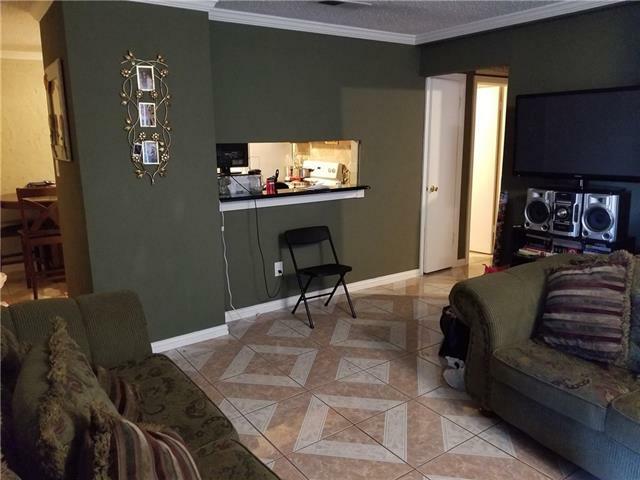 This Interior 1 Bedroom 1.5 bath unit near pool has two living and a dining area. Also: Laundry room, double fireplace and mantles, granite in kitchen. Upgrades include a new HVAC unit and updated energy efficient windows. Expensive Washer & Dryer Set are Negotiable. Unit needs painting and light remodel. Amenities: Tennis Court, On Site Mgmt, Gated Entry & Assigned Covered Parking." 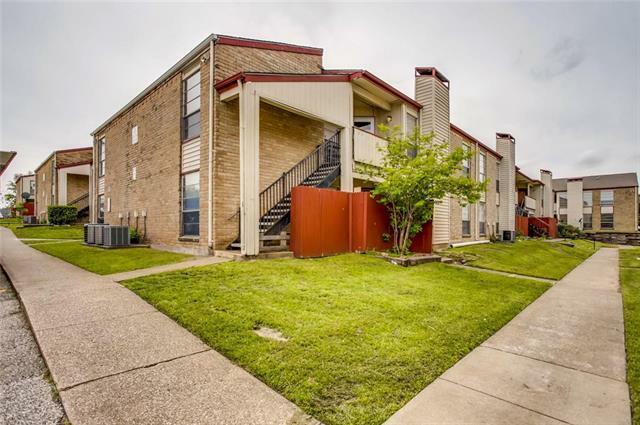 "Beautiful updated condo,2 bed, 1 bath, on a great convenient location by I-190, close I-35, Dallas Pkwy and major shopping area. Fireplace in large living. Large living room and dining area. Granite counter Top, Refrigerator stays. Recently updated include, fresh interior paint,new Interior doors & Trim, floor, bathroom vanity & light fixture, base board and crowd molding. Ready to move in and make it your sweet home. Plenty of Parking space, two cover Parking reserve for the unit. 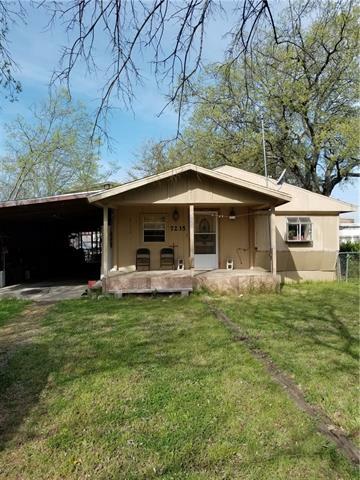 Sold AS-IS Mu"
"Cute little house in denton... Potential flip potential... 3 bed 2 bath house.. garage was converted into shop... Garage door can be opened back up.. Seller replaced windows, roof and added insulation.. Thank you for submitting your offer on 3009 bob-o-link Denton."